When the world was young and its name was Faerie, the power of magic ruled -- and the Elfstones warded the race of Elves and their lands, keeping evil at bay. But when an Elven girl fell in love with a Darkling boy of the Void, he carried away more than her heart. Thousands of years later, tumultuous times are upon the world now known as the Four Lands. Then a young Druid stumbles upon the secret account of an Elven girl's heartbreak. I want to read it because I LOVE audios AND I LOVE epic fantasies! TU! I have never read it but I am hooked on the show! I started watching the show and I bought the first trilogy in this series - looking forward to this one too! 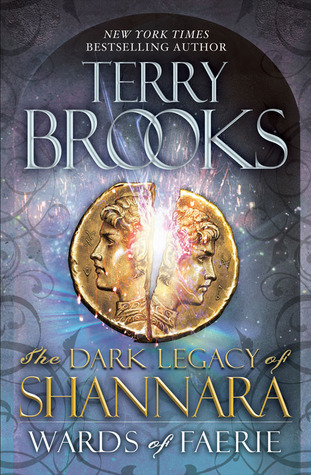 I used to love the Shannara books - before there was a show (wait, there is a show? really?). Haven't read this one.